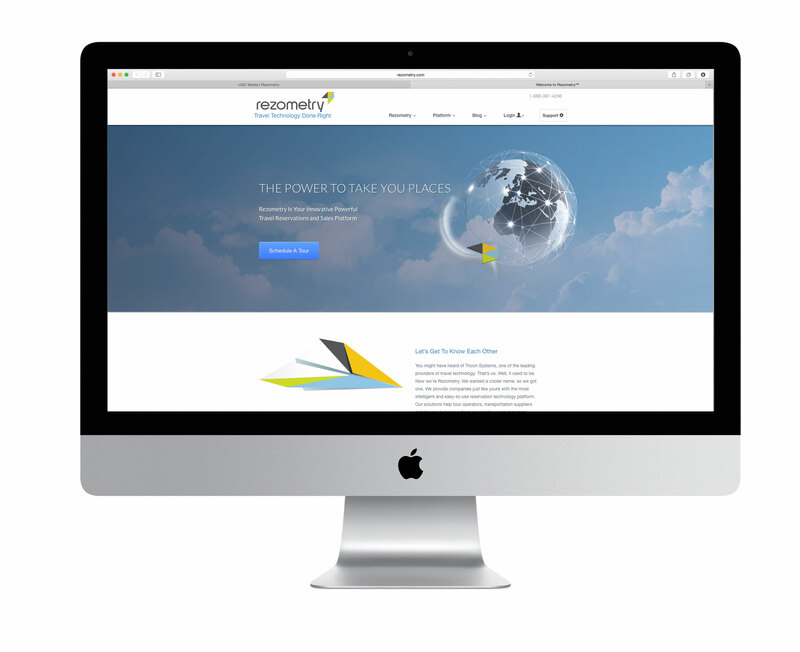 Rezometry, a travel software development company who needed a responsive website that was aesthetically pleasing and functional for all devices. The design and development approach on this project had to use the latest in CSS, JQueries and SASS Semantics programming. 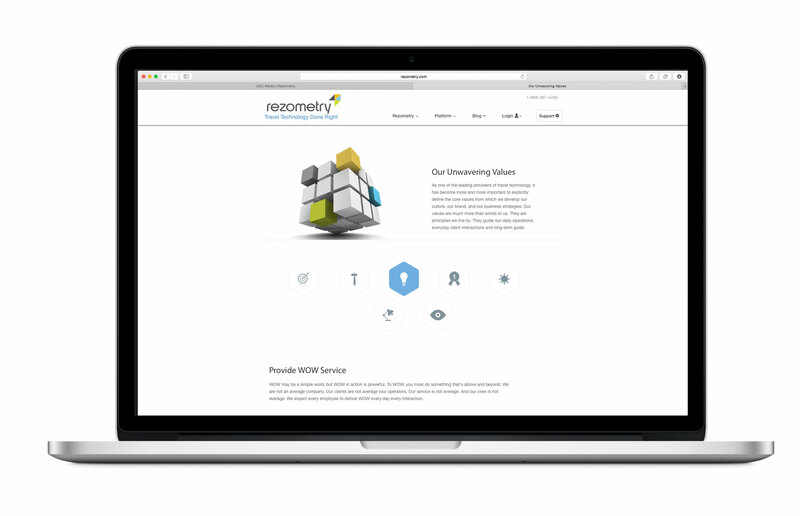 Rezometry, a travel software development company who needed a responsive website that was aesthetically pleasing and functional for all devices. The design and development approach on this project had to use the latest in HTML5, CSS, JQueries and SASS Semantics programming.